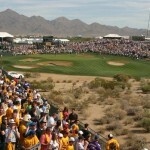 Part of the fun of Scottsdale Golf Week is the Scottsdale Open tournament. It is a fun and competitive event for amateurs. 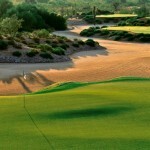 Two player amateur teams compete for three days on Scottsdale’s finest courses. 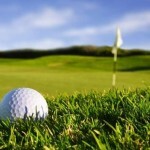 The tournament allows amateurs the excitement playing like a professional. 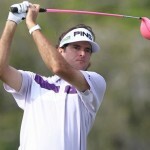 It is setup with pro-style tournament conditions under Scottsdale’s sunny skies. Competitors are treated to VIP treatment like the pros. 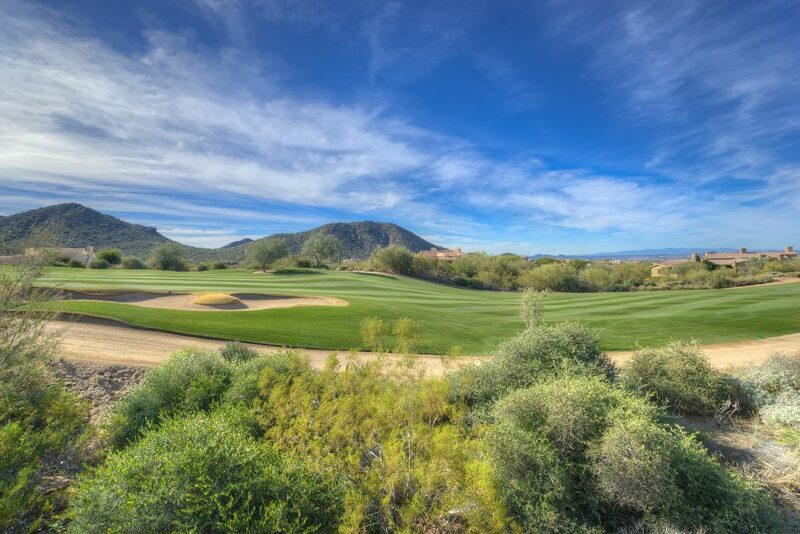 Interested in viewing Scottsdale golf homes? 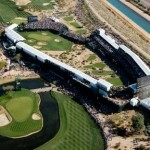 I specialize in selling homes in Scottsdale’s top golf communities. Contact me at Carmen@TopScottsdaleHomes.com to schedule an appointment to view homes.